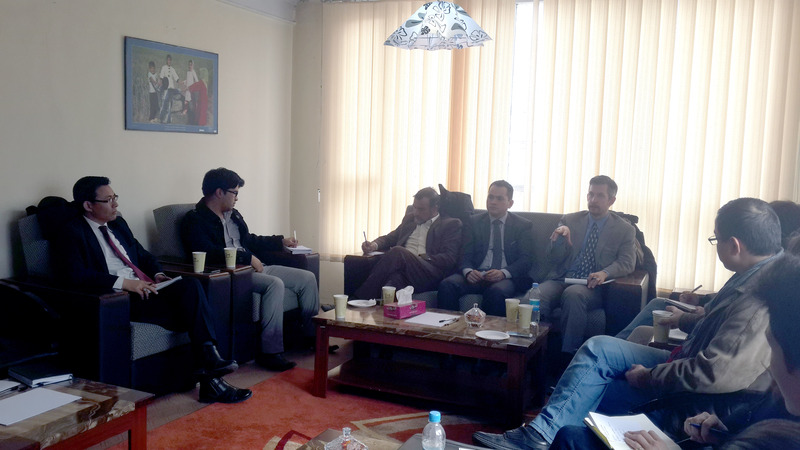 TechShark hosted a round table meeting on social media and Afghanistan 2014 elections on 21st of Dec 2013. There were participants from different civil organizations including Kabul US embassy , NDI (National Democratic Institution) , EU (European Union) , Civil Society , ACH (Afghanistan Cultural House), News Agencies, Publications, Bloggers and Writers . We were honored to have Mr.Charles Hornbostel , Political Officer from Kabul US Embassy in our conference. The overall concept and discussion was on use of social media in Afghanistan and its effect on transparency of the upcoming elections and new emerging technologies as a tool to put pressure on political issues of the society. As the social media topic is new and growing day by day in Afghanistan, we are willing to continue such discussion or workshops on social media and new emerged technologies. At the end of the conference we had a quick introduction to www.baztabaf.com which is our recent social web application for Afghanistan 2014 elections. 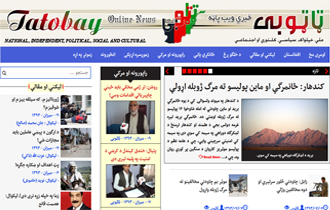 Baztab is a public impartial social website whose mission is to increase awareness with respect to the Afghanistan’s 2014 election and its challenges ahead. This network is open to all Afghan citizens to share their ideas regarding Afghanistan 2014 election.